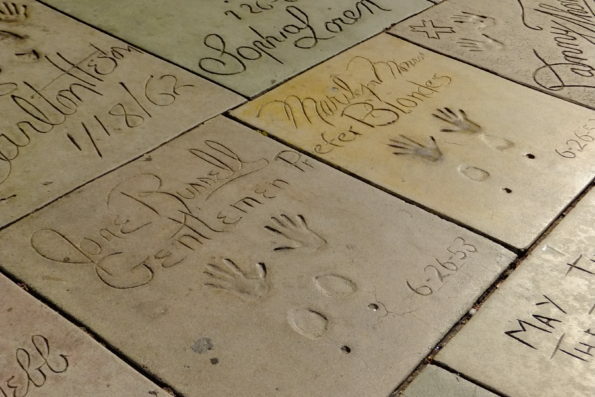 Membership is open to fans of Marilyn Monroe from all over the world. There are no fees or membership dues. 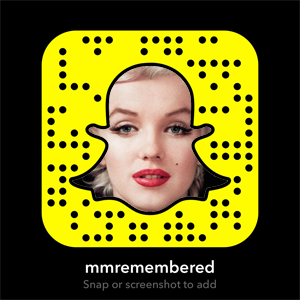 To join the Marilyn Remembered Fan Club, click here. Copyright © 2019 The Marilyn Remembered Fan Club. All rights reserved.